Seribu Islands Regency held coordination meeting with Perusahaan Listrik Negara (PLN) regarding power house construction plan in inhabitant islands to support Sea Water Reverse Osmosis (SWRO) operation.
" Power house in Panggang Island needs 197 kVA, while in Pramuka Island needs 100 kVA"
Seribu Islands Vice Regent, Junaedi stated, four SWRO will be built this year in Payung Island, Kelapa Island, Panggang Island, and Pramuka Island. Since its operation needs electric power source, PLN are willing to help his side to build power house in Pramuka Island and Panggang Island. "We have prepared the land. In Pramuka Island, it is located beside official residence and in Panggang Island, it is located behind urban village office," he explained, Wednesday (11/7). He estimates power house construction takes about one month to complete. His side is targeting those power houses to operate in December for SWRO. 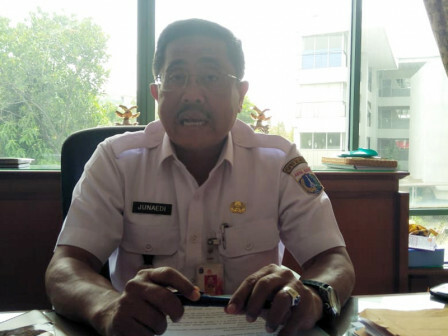 PLN Bandengan UP3 Planning Division representative, Argunawan stated, power houses are needed to be built in Pramuka Island and Panggang Island because it needs more electric power source to operate SWRO optimally. "Power house in Panggang Island needs 197 kVA, while in Pramuka Island needs 100 kVA. PLN will also install new power houses with capacity 400 kVA each," he explained.